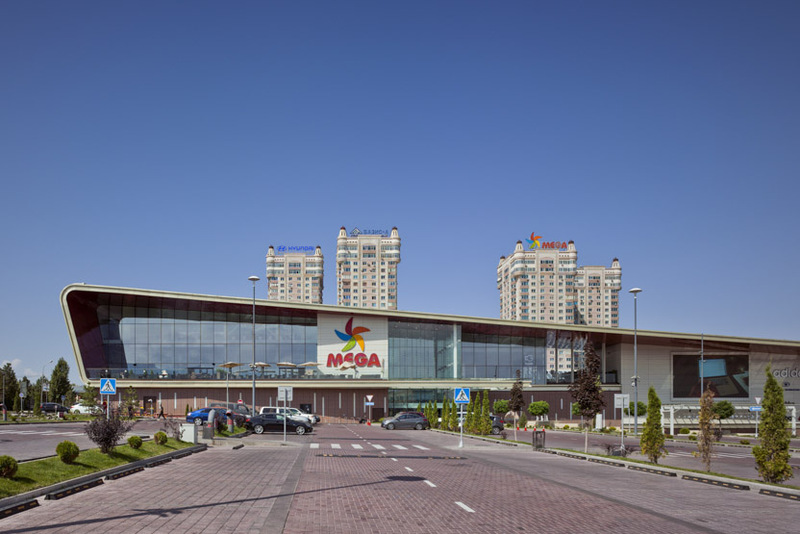 Project Name: Construction of shopping and recreation mall “Mega-2″. Types of works: Excavation of pits for building construction. 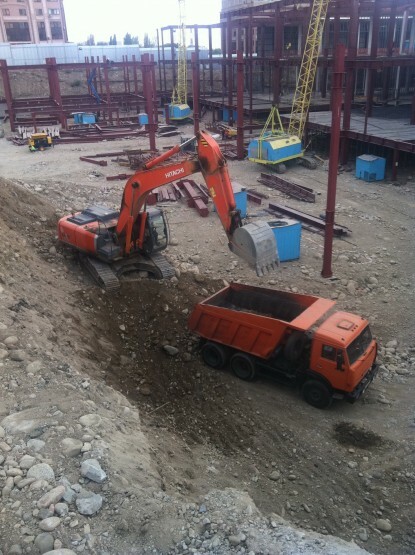 Delivery of inert materials. 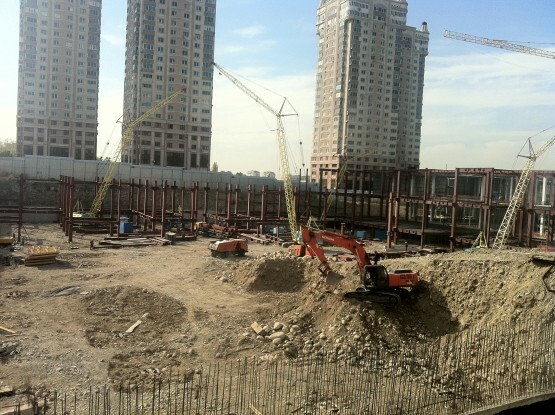 Address: 247 Rozybakiyev St., corner Yeskarayev St., Almaty.